Current Location: Capitol Square, S.E. Speaker of the House of Representatives Joseph Cannon served for 46 years as a republican representative from Illinois and was Speaker from 1903 to 1911. 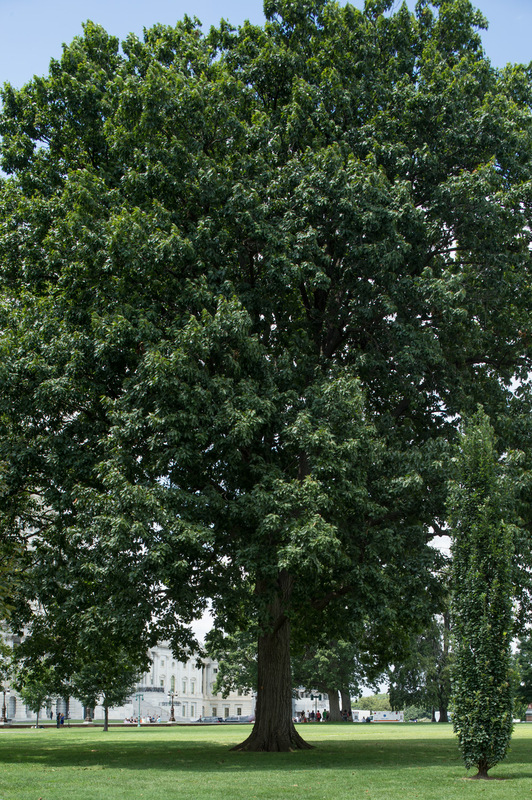 The red oak is one of the best oaks for urban environments, often used as a street tree in the New England and Midwestern states.